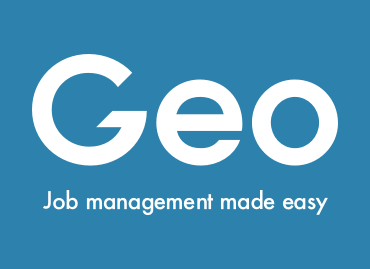 Geo's advanced mobile workforce management platform simplifies business workflow. From scheduling jobs to communicating with field workers to keeping track of costs. Geo streamlines the process so that business owners and managers can focus on the important tasks. INTRODUCTORY OFFER: 1 month FREE on all annual subscriptions until Dec. 31. For a limited time, sign up for 12 months and pay only for 11! Annual subscription prices shown include the discount.